Our Certified mechanic runs The Used 2001 Acura nsx Engines it for 1 hour while it’s still in the vehicle and drives it for 20 minutes then we pull it out. Buy your 2001 Acura nsx Used Engine right now because we have proven our honesty, customer satisfaction and professionalism by our 5 start A+ Rated Business by the Better Business Bureau. our Used Engines Mostly are leak down tested and compression tested. 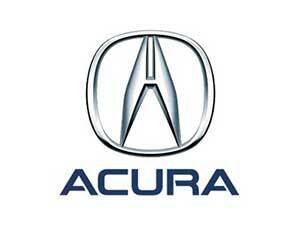 All of our used units for the 2001 Acura nsx Engine are tested and ran. Check our BBB report and compare us as we are rated the best in online Engine Businesses.